When it comes to choral music, are you more Bach or PDQ Bach? 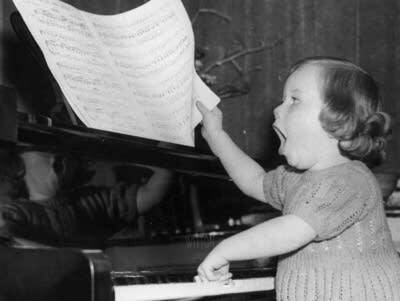 Find out which great choral work best describes your personality with this fun quiz from Classical MPR, the Choral Stream and YourClassical. And don't forget to check out our other choral quiz: Which member of the choir are you?